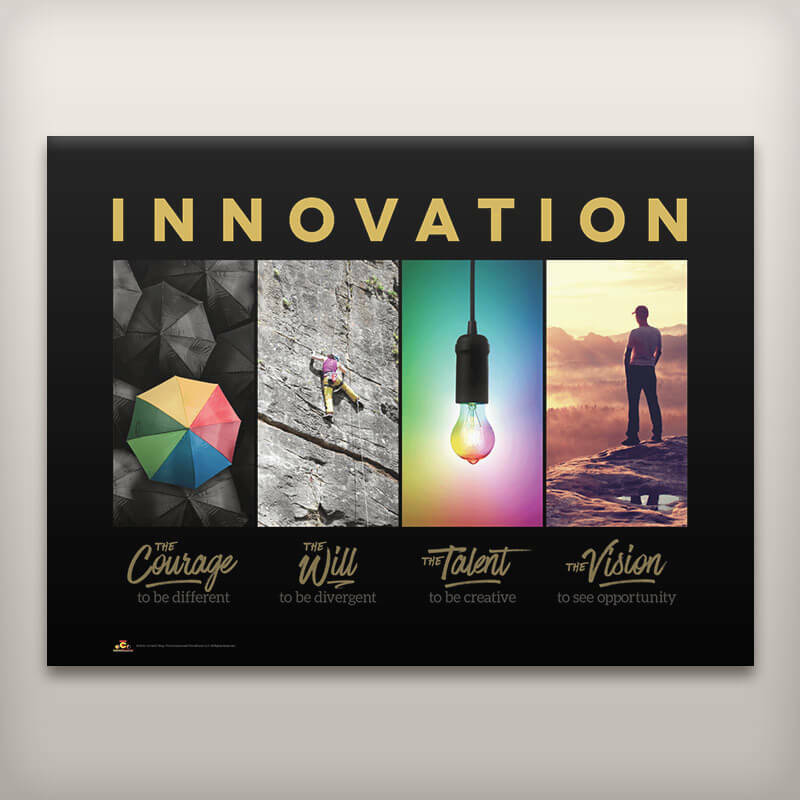 Unmounted posters are laminated on both sides to increase durability. 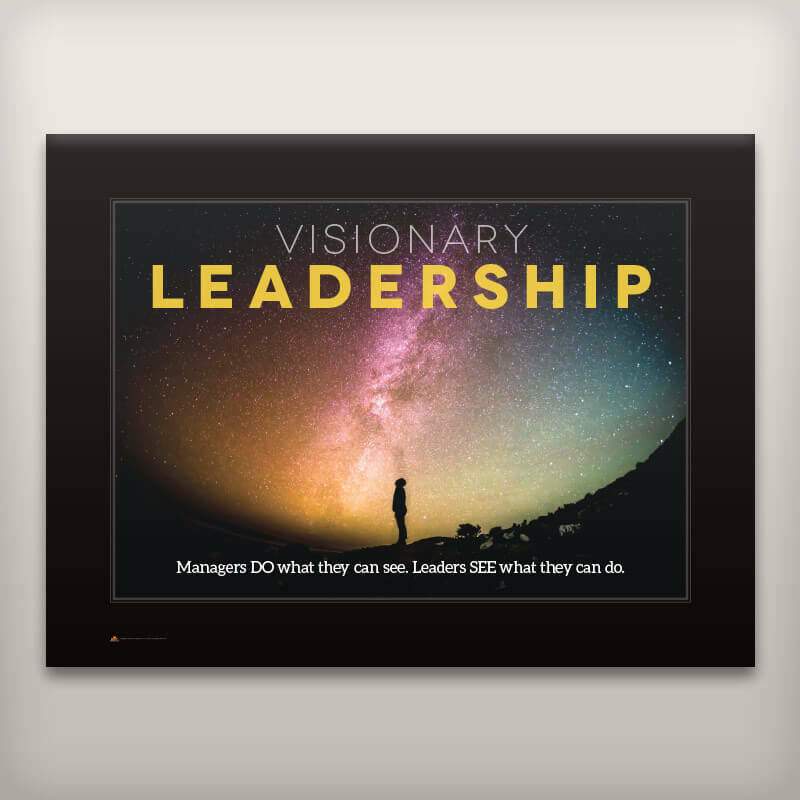 Mounted posters utilize quality, durable 3/16" Gator board for mounting. Quantity discounts available. 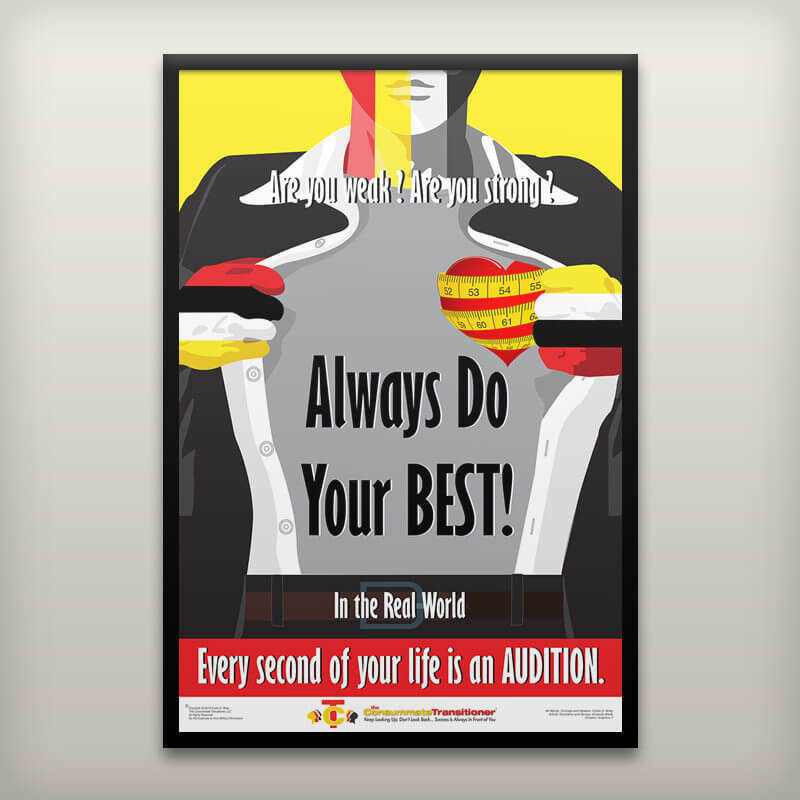 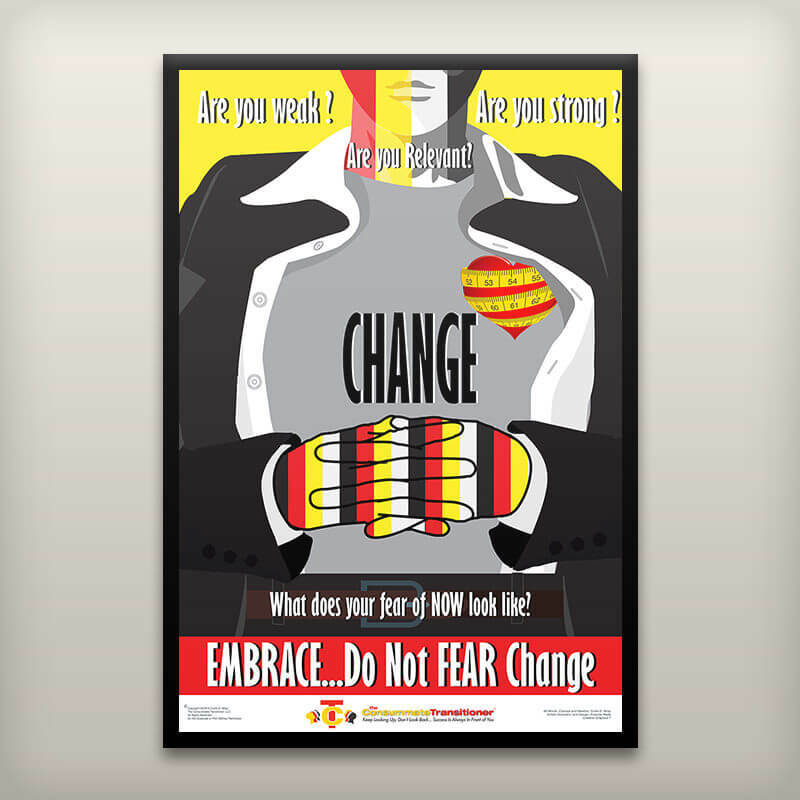 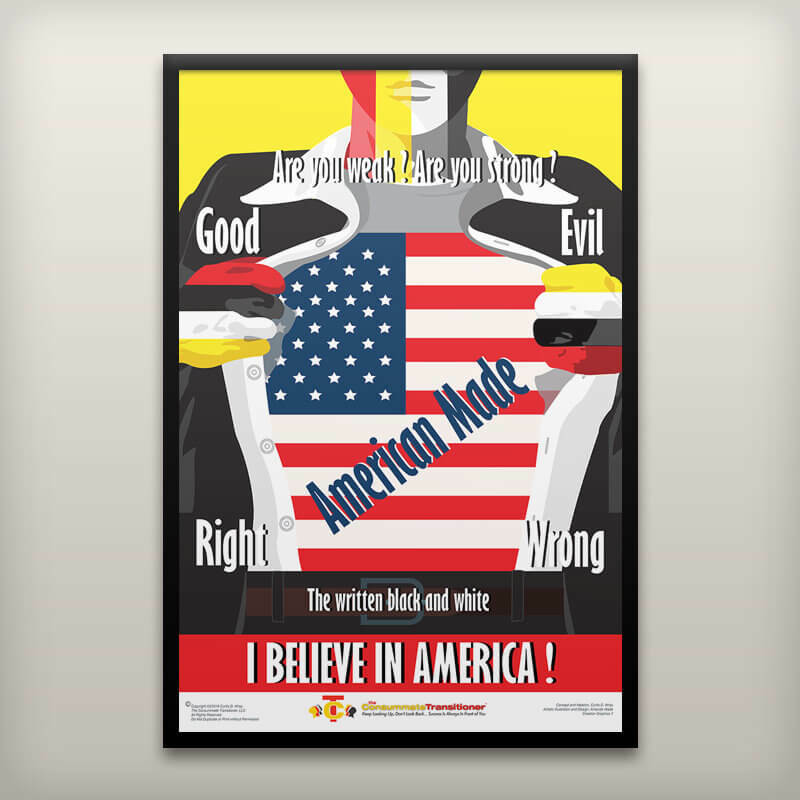 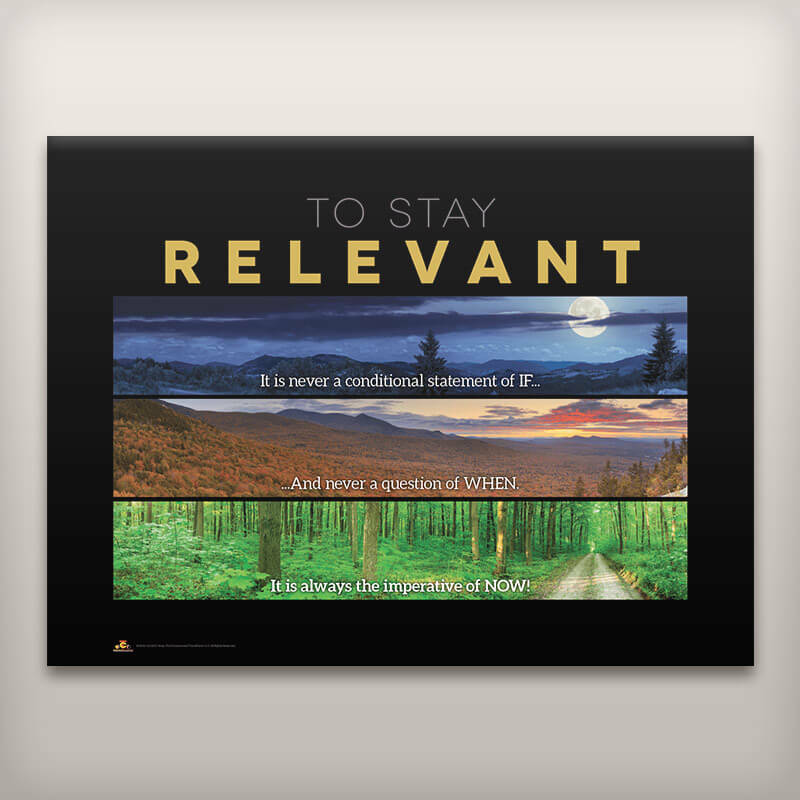 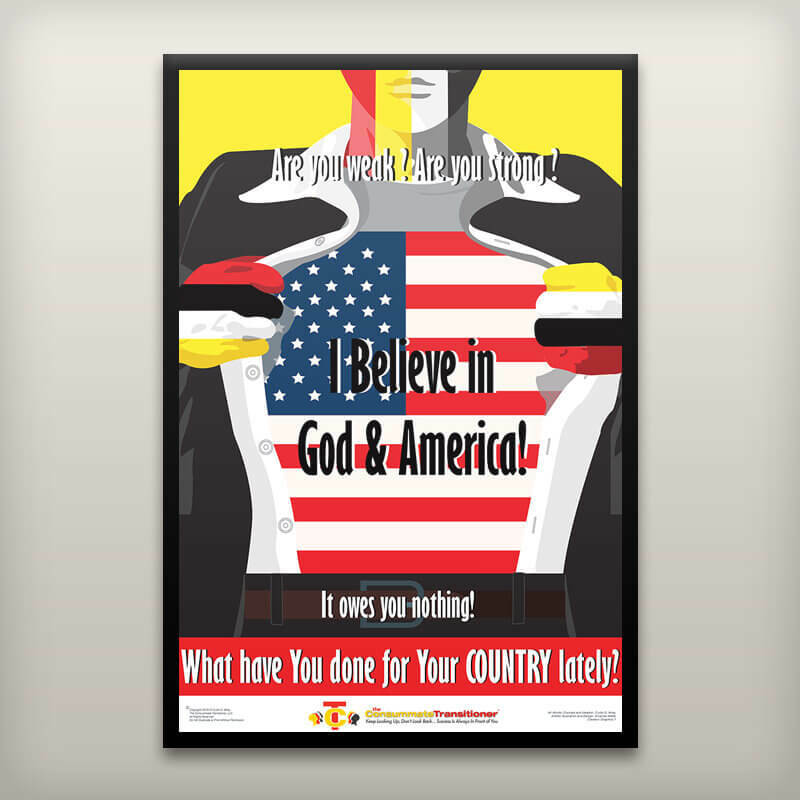 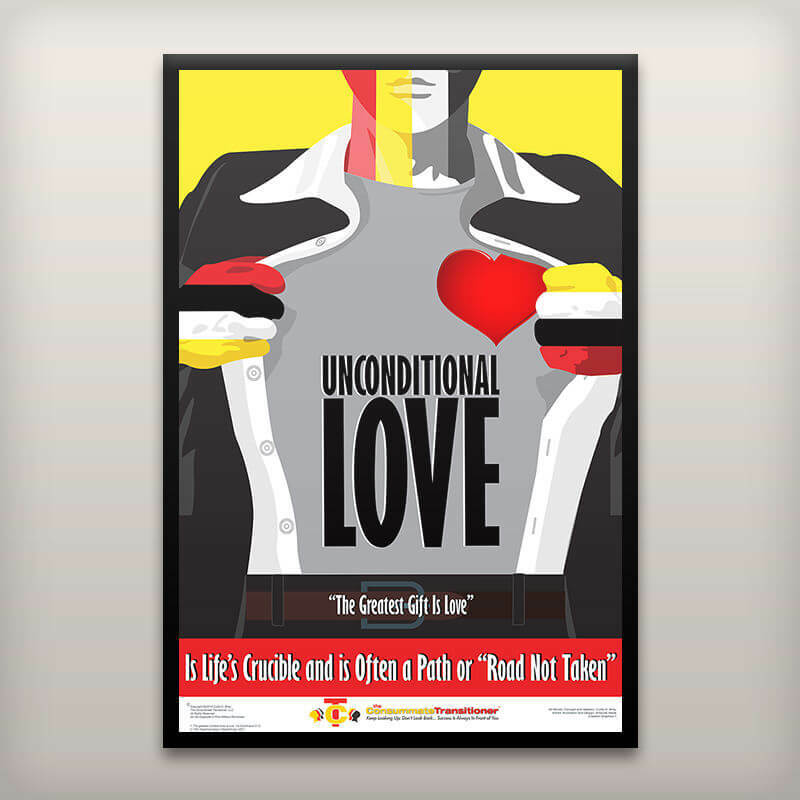 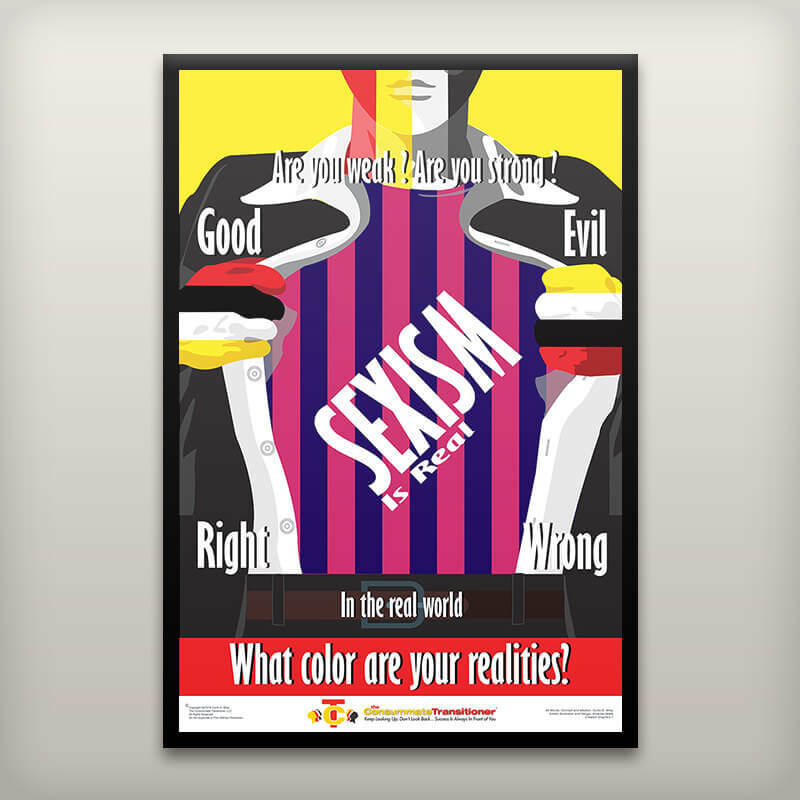 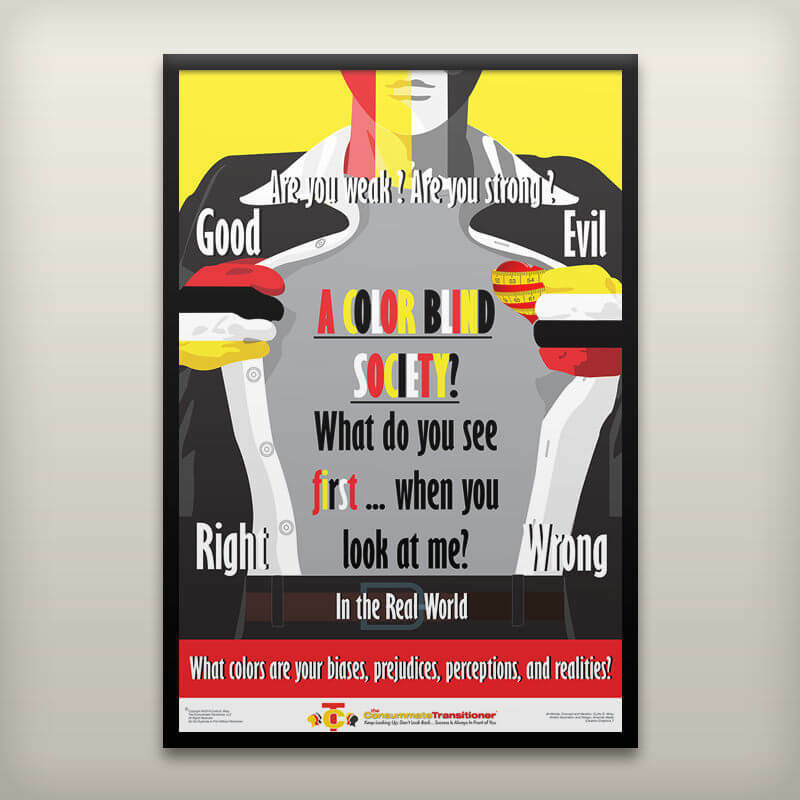 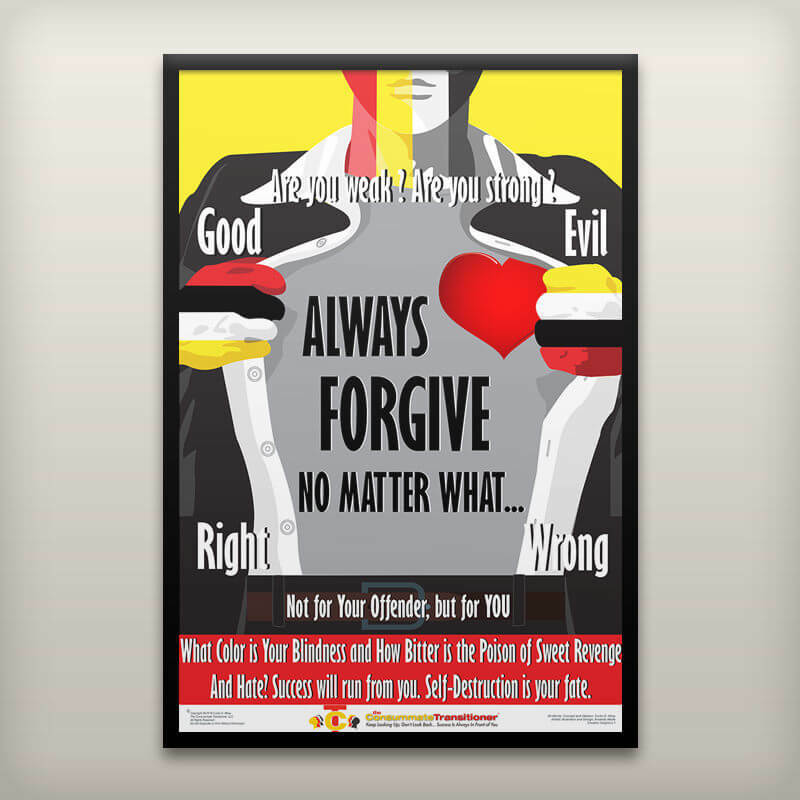 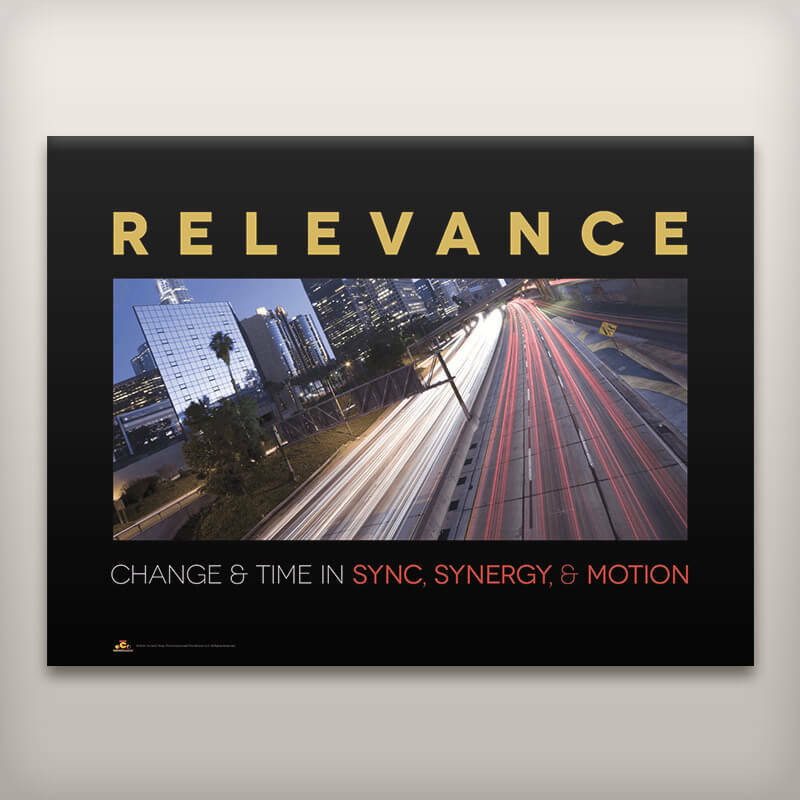 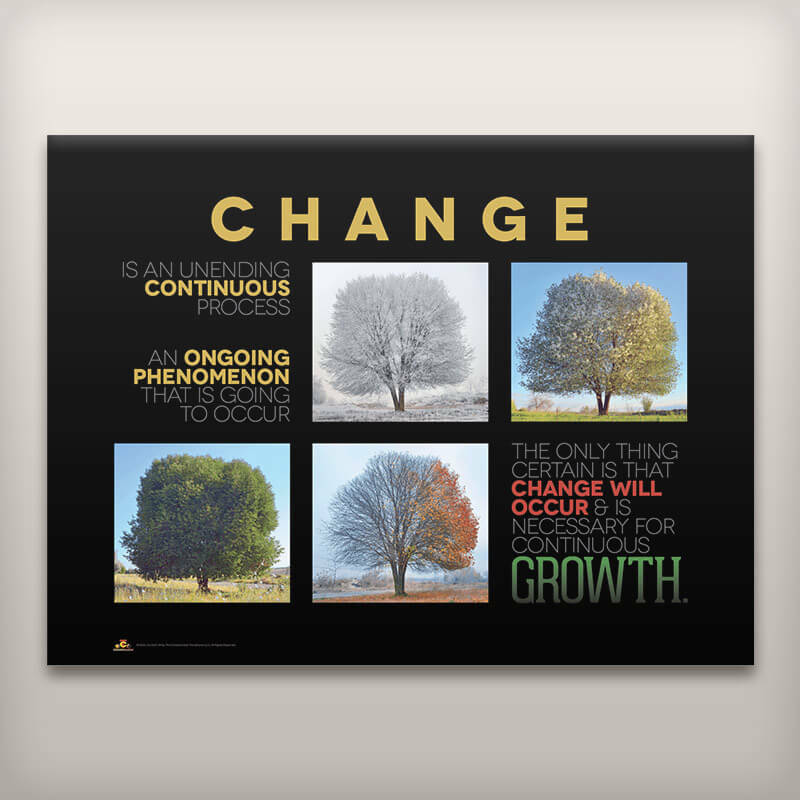 Get a discount of $2 per poster for laminated posters and up to $20 per poster for mounted and/or framed posters when you buy 10 or more of a poster design. Learn more about “M.F. 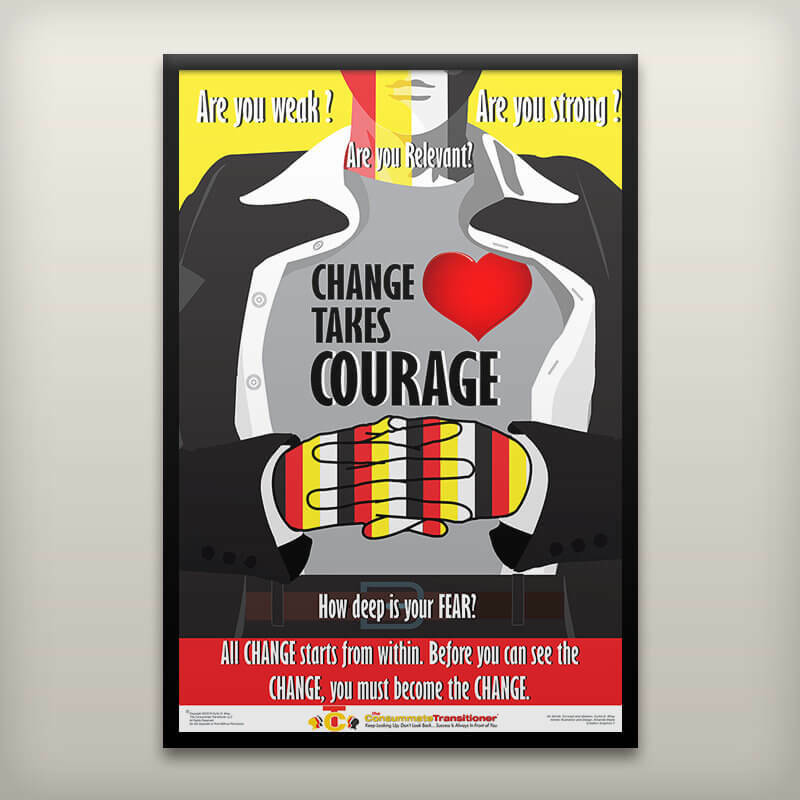 Caricature,” the heart and soul of all the Conceptual Posters from The Consummate Transitioner.